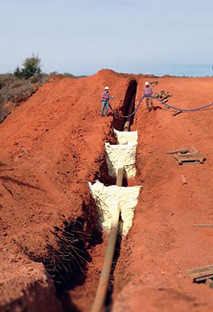 One of the most important elements needing to be addressed during the construction of a pipeline is ensuring that appropriate water control measures are in place. 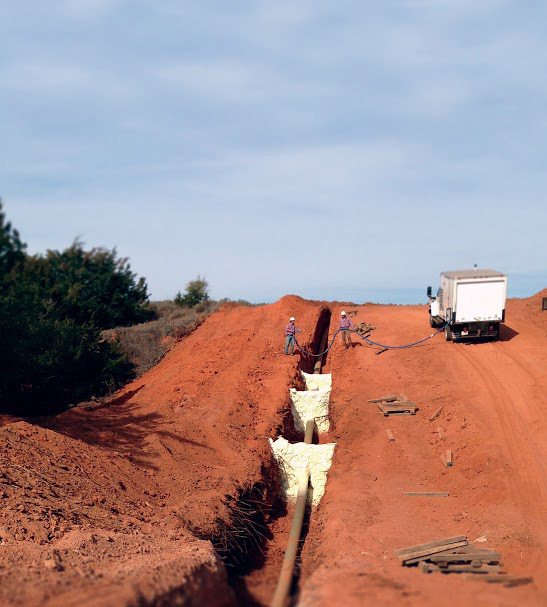 Prior to back-filling the trench, PolyLevel® trench breakers, or water stops, should be installed to control excessive amounts of water from flowing through the porous soil material and compromising the stability of the pipeline. These breakers also prevent erosion and wash-out of the soils within the trench, which is valuable when protecting native soils and sediment that would otherwise be washed out by the trench. 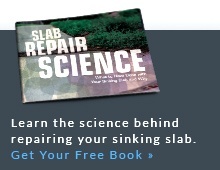 This is one of PolyLevel®'s most versatile usages when compared to other concrete leveling products. 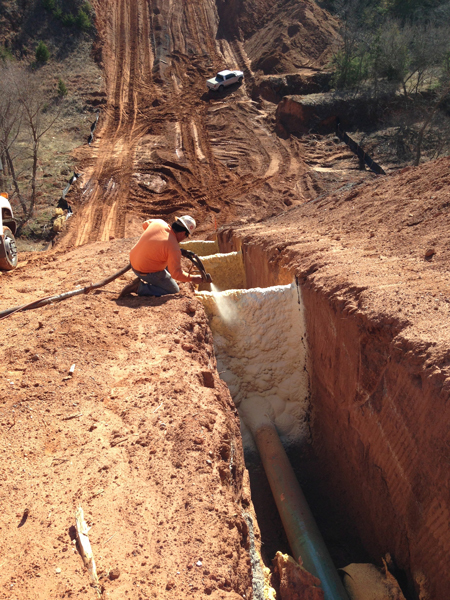 Consider using PolyLevel® for your pipeline installation project or other commercial applications. Call or contact us today for a Free Estimate and consultation! 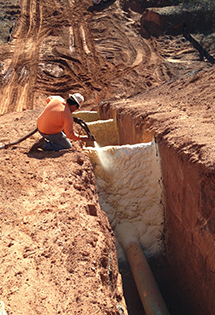 Cost Effective – With the speed of installation allowing the trench to be backfilled within 15 minutes after application, superior long term performance, and less labor needed for installation, PolyLevel® trench breakers can offer significant cost savings over alternative options. 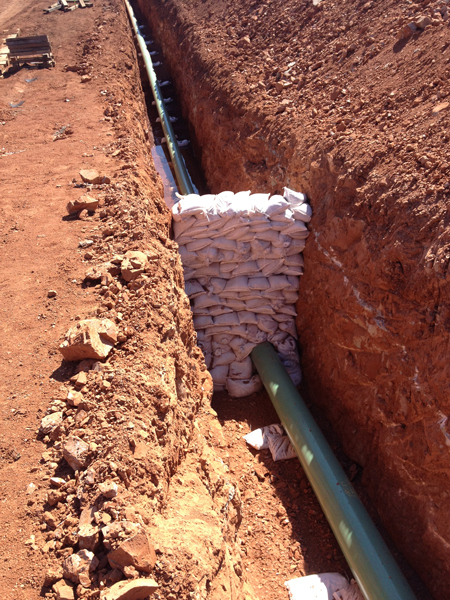 PolyLevel® can be installed in a fraction of the time as sandbags and will not break down over time. 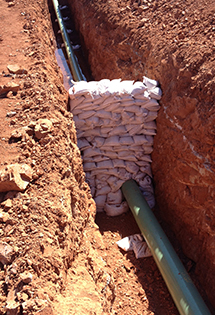 The install process is able to perform work from ground level, negating the need to get in the trench. Within minutes a trench breaker can conform to any shape or condition that the application requires. 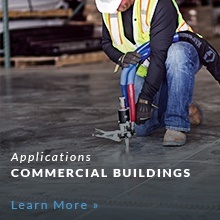 Call now for a Free Estimate on the PolyLevel® system for commercial applications.